If you or your kids are a fan of Teenage Mutant Ninja Turtles, don't miss their live show now at City Square Mall from 6th September to 14 September. It is happening at L1 Atrium. 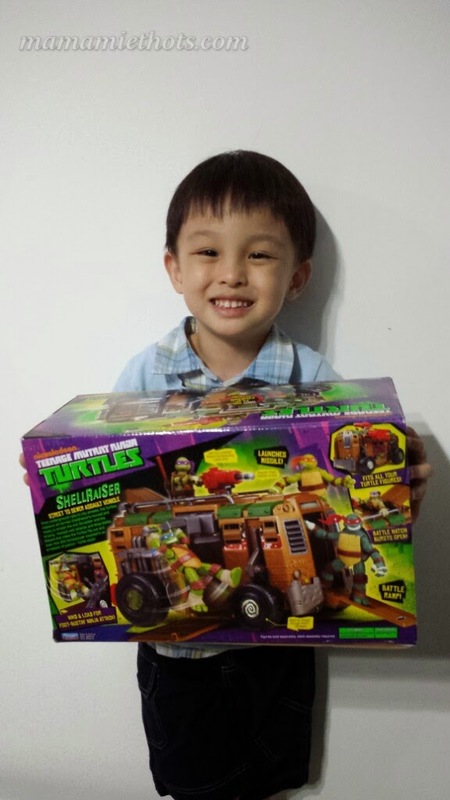 Thanks to the kind folks from SPRG, the children received toys from them. 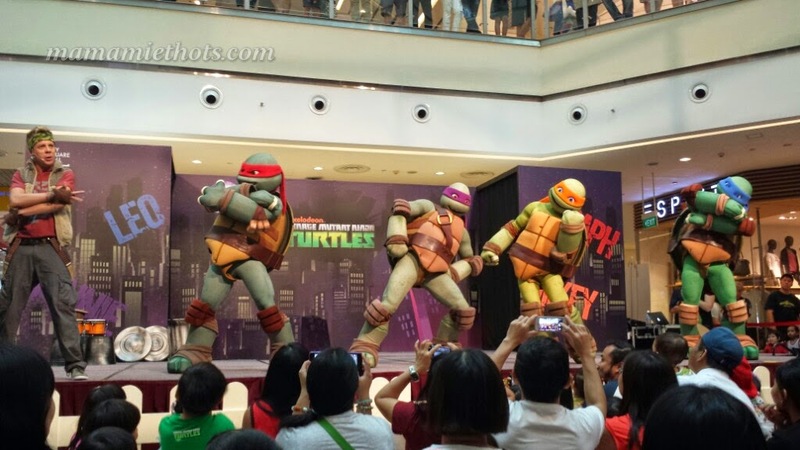 Their "Live Show" will still continue until end of the 1 week break, be sure to come down and learn some "turtle power" stunts from these Teenage Mutant Ninja Turtles! 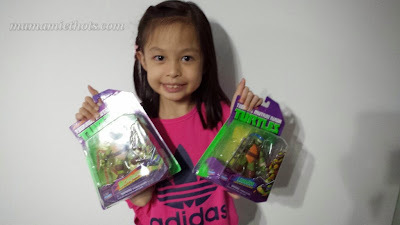 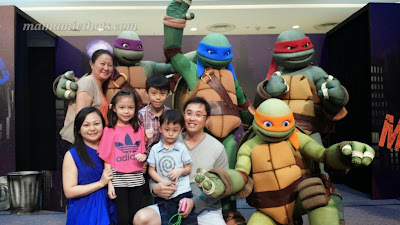 Disclaimer: We were invited by SPRG to come for the TMNT Meet & Greet session held at City Square Mall, all opinions are my own.